Oddup, a Hong Kong-based online research platform that provides transparency to startup investing using data and analysis, has raised US$6 million in Series A funding, in a round led by Brand Capital, with the participation from existing investors 500 Startups and Click Ventures. New investors include Silicon Valley-based Moneta Ventures and White Capital also joined the round. 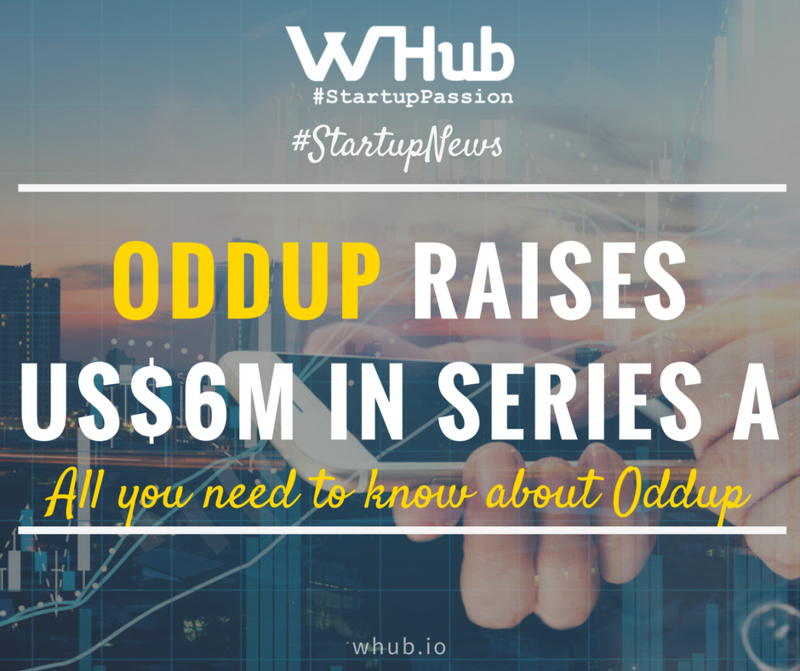 The new round of funding brings Oddup's total funding raised to date to US$7 million. The funding will be used for business expansion throughout Asia. Founded in 2015 by former Goldman Sachs executives James Giancotti and Lam, Oddup is a data-driven research platform known as the "Startup Rating System". It provides data, trends, current and expected future valuation of startups, rating startups on a scale of zero to 100 after evaluating potential risks and deliver startup data and research to investors. Headquartered in Hong Kong, Oddup's service is currently available in Singapore, Taipei, Shenzhen, Shanghai, Beijing, Melbourne, and Sydney. The startup has recently updated its website to allow investors from all over the world to discover the startup scene in Asia. The platform is free to sign up and use, with a subscription charge for the premium membership with full access to all research reports, data and analysis.